In ten days it will be CONvergence 2014: A Midsummer Night’s Dream. During the four-day convention, I will be holding the On Being Human Guerrilla Literary Salon at Navigator’s. That’s the restaurant/bar on the lobby level of the Doubletree Hilton in Bloomington, MN. 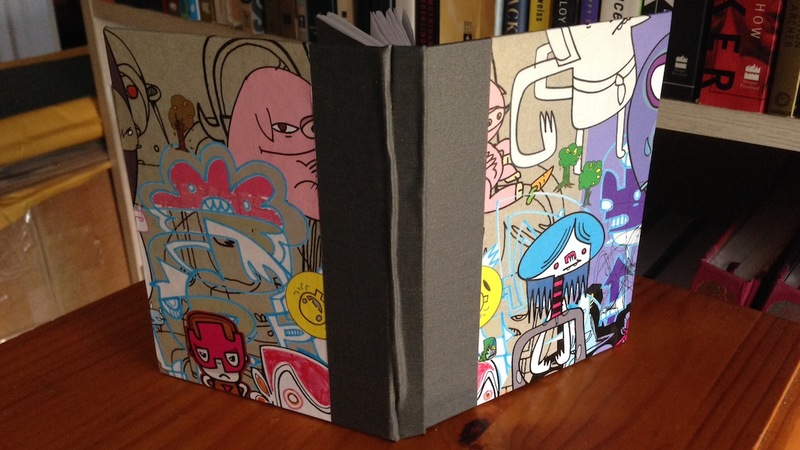 At the On Being Human Guerrilla Literary Salon, you can meet me (the author) and have an opportunity to buy a limited edition handmade signed hardcover edition of the book. * There’s only 100 copies available, so get it while you can. In addition, the Chicago Center for Literature and Photography, the publisher, is transitioning away from handmade books. The On Being Human Guerrilla Literary Salon will be on July 5th from 7:00 to 9:00pm. During that time, come on over and chat. 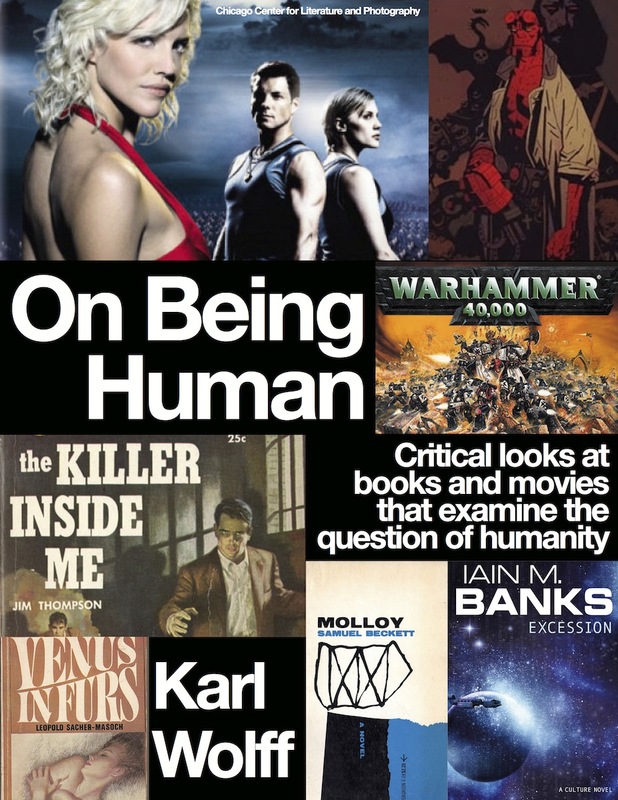 On Being Human covers everything from the Iain Banks Culture novels to Warhammer 40K, Samuel Beckett to the Wraeththu series, and Jim Thompson’s Fifties-era serial killer novel to The Dark Crystal. *Besides the limited edition hardcover, there is also the modestly priced Kindle ebook. Or you can download it for free in the format most convenient for you. Click this link here for details.